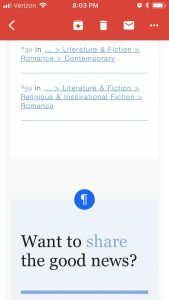 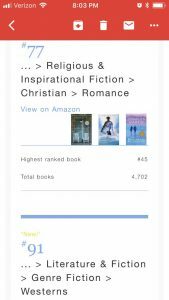 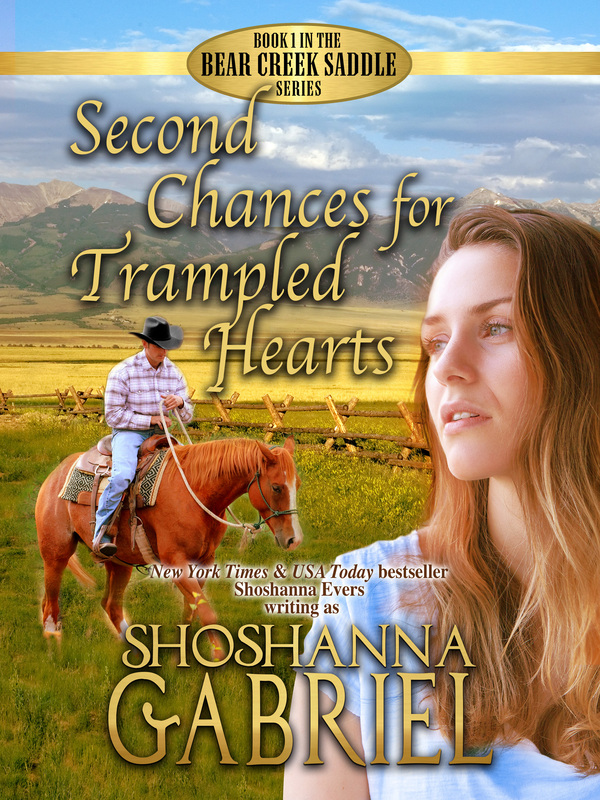 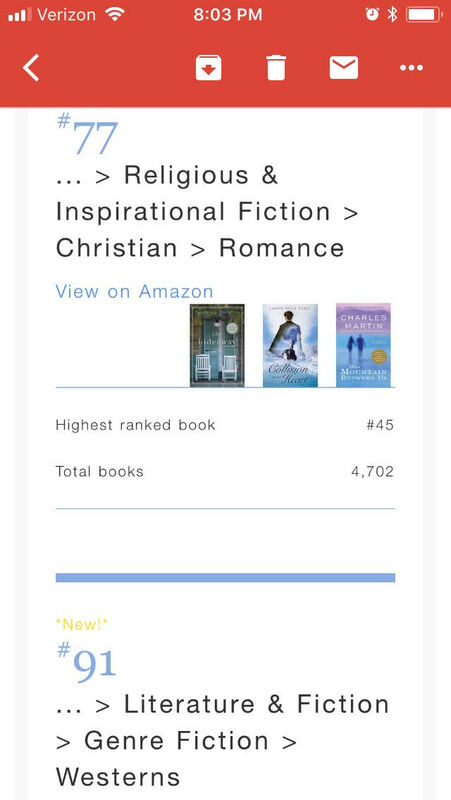 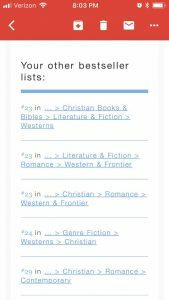 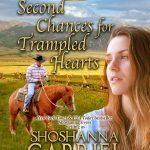 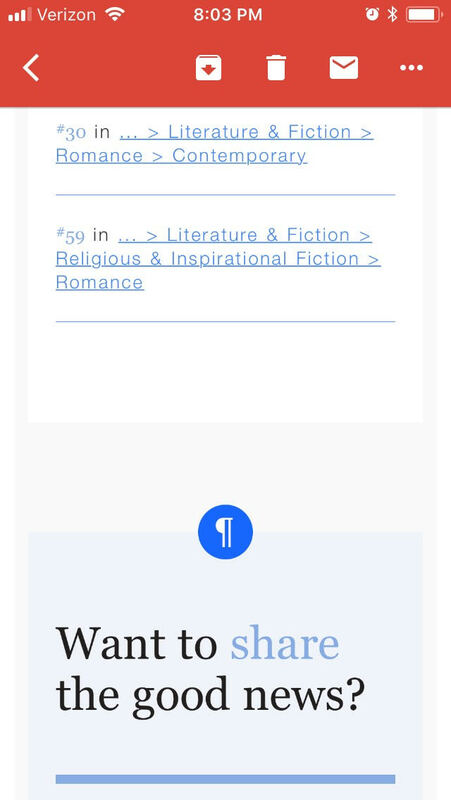 Second Chances for Trampled Hearts hit the Amazon Bestseller lists in Western & Frontier Christian Romance, Christian Westerns, Christian Romance, Contemporary Christian Romance, Westerns, and Religious Romance. 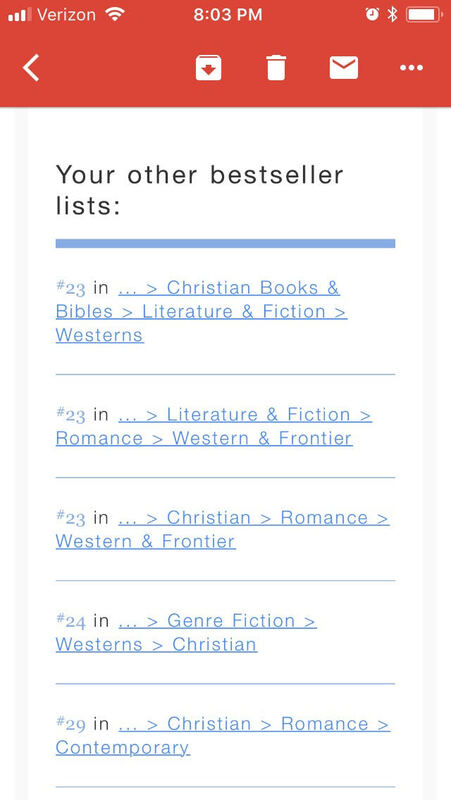 All Glory to God. 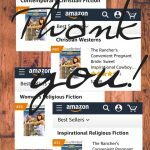 Without Him, I couldn’t have written this book. 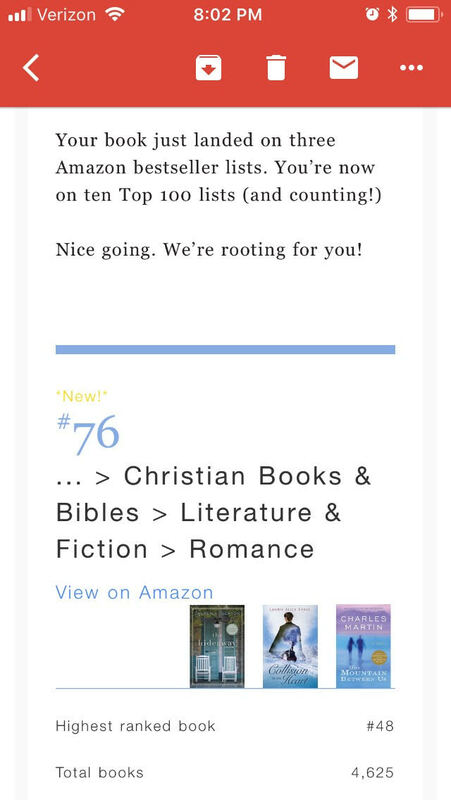 I’m so humbled and grateful!